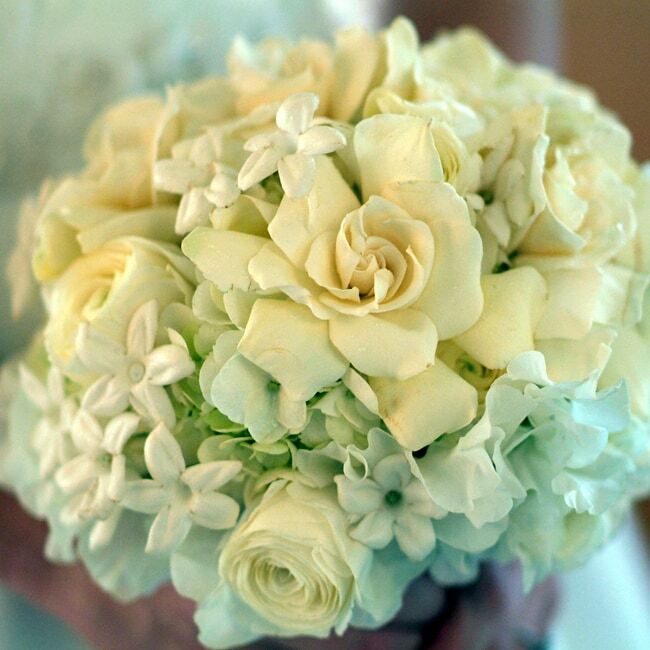 At Big Apple Florist has been New York City’s premier florist since 1991. Mere steps away from the iconic Grand Central Station, Big Apple is located in the heart of Midtown East. 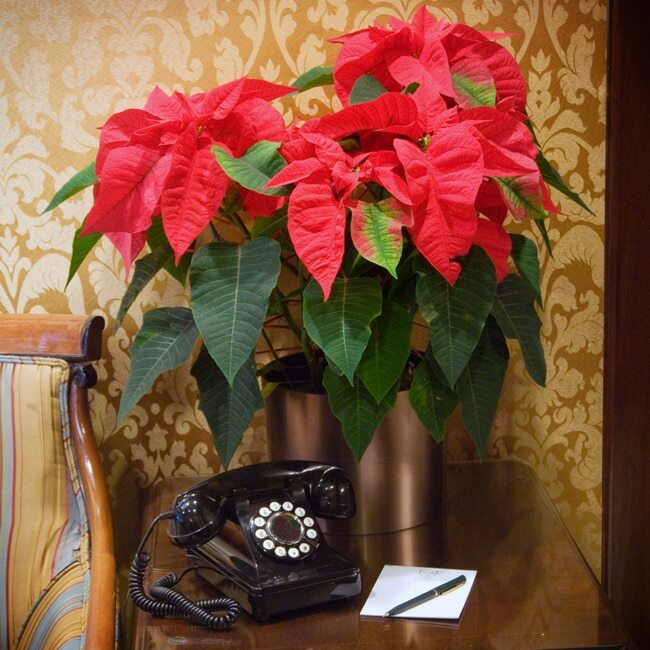 Our floral designs, plantscapes, and holiday décor have brought color, beauty and life to thousands of homes and offices for almost 20 years. Be it a small bouquet to say ‘thank you’, weekly flowers for your office, or complete décor for your next event, let us create the perfect designs just for you. 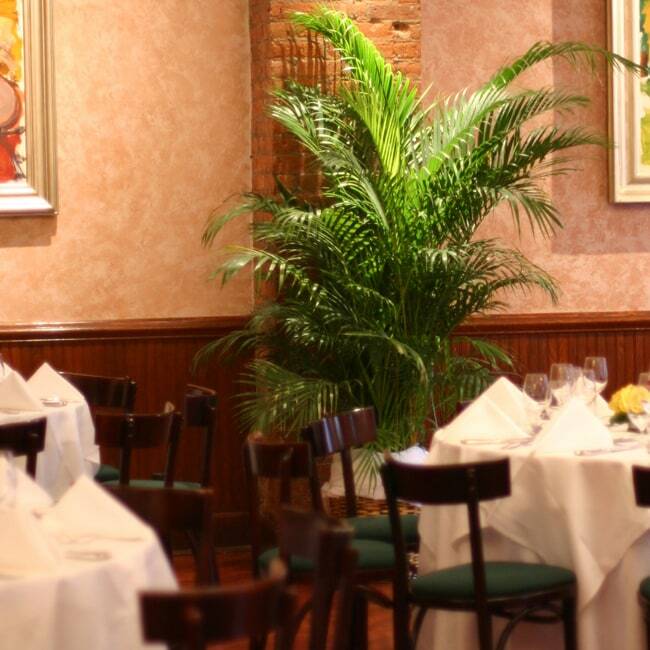 Our hand delivered arrangements are available same day across all of New York City, allowing you to celebrate that special day you almost forgot or make a regular day one they will never forget. Allow us to help you select the perfect design style for your space and our designers to delight you each time with their bloom choice and creativity. Used to transform your space with just the perfect amount of greenery. Be it a permanent installation of a temporary oasis, Big Apple Plant Specialists will help you find the right plants to achieve the desired aesthetic. For the day you have imagined, we can help you select the right blooms to bring that vision to life. Whether hosting family and friends for a wedding or clients & colleagues our designs will help you create the perfect atmosphere for your event. Inspiring holiday cheer all over New York City with our bright & festive displays, we can absolutely help you deck your halls, in your home or office, trees, wreaths, poinsettias or simply centerpieces for your holiday party - we take care of the details so you can sparkle. 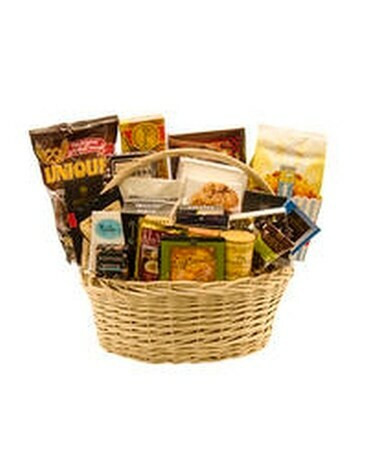 "Your creativity and vision of what I wanted to acccomplish this Sunday for my monther-in-law's party was impeccable. Each detail and thought was truly amazing. Everyone loved the floral arrangements in the Bloomies shopping bags!! Hit of the party!! I know I only do business with you but thank you for making this memorable party a smashing success. You had an ear to listen and a heart to please and you did beyond my expectations. Thank you from the bottom of my heart." "It's not easy to make a baby's party sweet yet sophisticated, but Big Apple Florist was able to make that happen for our daughter's baby naming. They created unique centerpieces and decorations that made our daughter's celebration so special and memorable. We had less than two weeks to organize and they made everything stress-free and delivered the most perfect party we could have imagined!" "Absolutely beautiful arrangements Lui designed for our wedding. The colors matched our theme perfectly and all the arrangements were exquisite! We had so many compliments about the designs (and guests are still talking about the magenta runner we had at the church)...we can't thank Lui enough! It was so great working with Big Apple...we'll definitely keep you in mind for our next event!!" "I wanted to reach out to say how happy I am that we used your team for our gala last night! The flowers were spectacular! I know that there were lots of last minute changes and adjustments on my end, but you guys were incredibly patient and flexible – you really came through for us. From concept to execution, Lui was great to work with. Our guests loved your work! THANK YOU"
"Many thanks to Georgeann for creating a magical, spectacular floral design at Harlow yesterday. The bride and her fortunate guests were treated to an outstanding room, beautifully decorated by Georgeann and Big Apple Florist. 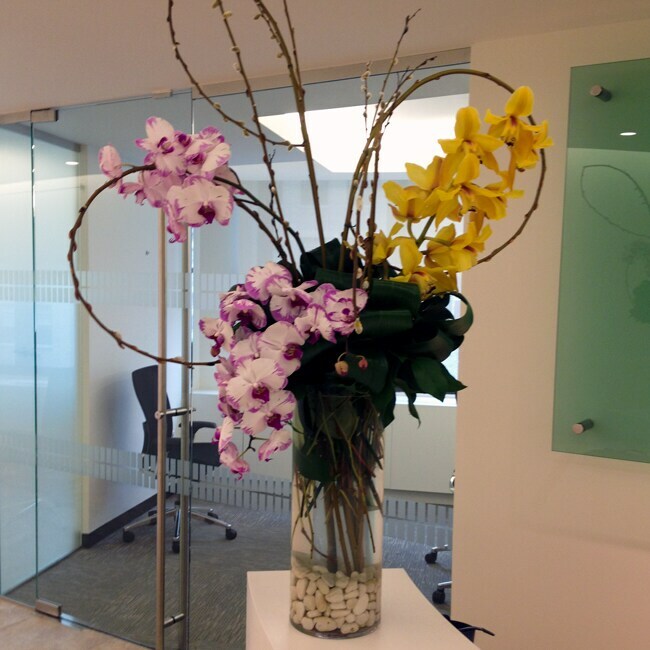 Your creativity, attention to detail, and care in delivering all the beautiful flowers, are appreciated greatly. With gratitude and admiration." "Thanks for the wonderful job you did on our flowers last Friday. Everything turned out so beautiful and we were told by several guests that we had the nicest suite. I'm certain the lovely arrangements contributed to the outstanding impression we made. As always, it was nice working with Big Apple Florist and I look forward to another one next year." 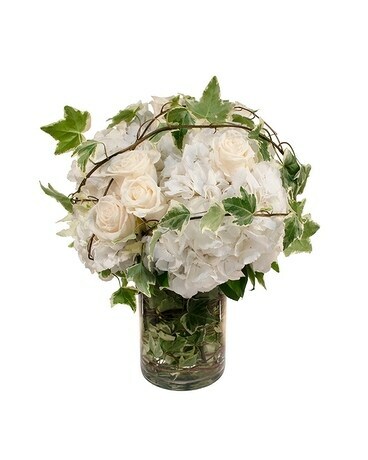 When you shop flowers online with Big Apple Florist, you will see beautiful bouquet arrangements of flowers hand-crafted with passion, attention to detail, and great care. Big Apple Florist is committed to creating beautiful flower arrangements and floral gifts for any occasion. From Anniversary and Birthday flowers, to Valentine’s and Mother’s Day flowers, Big Apple Florist has the best selection of floral designs for every unique occasion. As a top florist in New York, NY, each of our floral arrangements get the time and personalized attention they deserve. 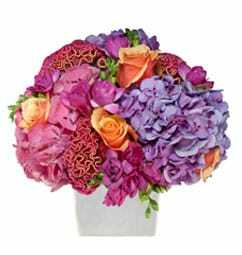 Big Apple Florist passionately makes all bouquets in house, and personally delivers to your recipient in New York so they are guaranteed to receive fresh and beautiful flowers every time with an added personal touch. Pick out a gorgeous floral arrangement on our website and order flowers online through our convenient and secure checkout page. Big Apple Florist will expertly arrange your bouquet of beautiful blooms and can even create a custom arrangement or gift basket for your special occasion. Big Apple Florist offers flower delivery in and around New York, as well as nationwide delivery through our reliable florist network! 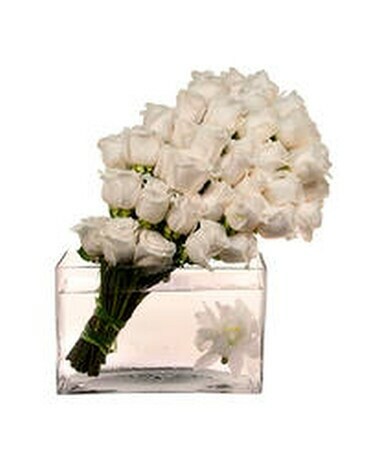 Big Apple Florist provides same-day flower delivery for your last minute gift needs in New York, NY as well.